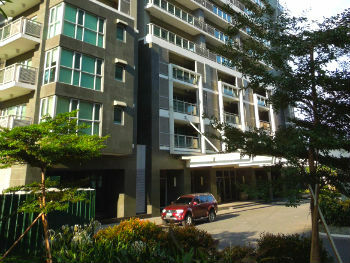 Located in the northern tip of One Serendra complex, it is composed of 41 floors of residential units. It has its own gym club, while sharing the 3 swimming pool and gardens of the Serendra1 mid rise buildings. Best Features: The ideal combination of proximity to the Schools and resort like amenities, makes this building the best choice for families with kids in school age. Amazing sunrise views for the apartments facing east.